Auction 2 nite!!!! 6pm 3390 state rd near richfield rd!!!! There will be a auction tonight!!! 6 pm 5050 e coldwater rd!!! We will be open!! The storage unit has been backed up a week!!! Customer appreciation christmas dinner!!! 5050 e coldwater rd!! Tuesday auction at six dinner at 5!!! Home depot returns!! A storage unit!! Christmas shoppin!! A building full already!!! Coming in the next 30 days!!!!! Details at a later date!!!!! 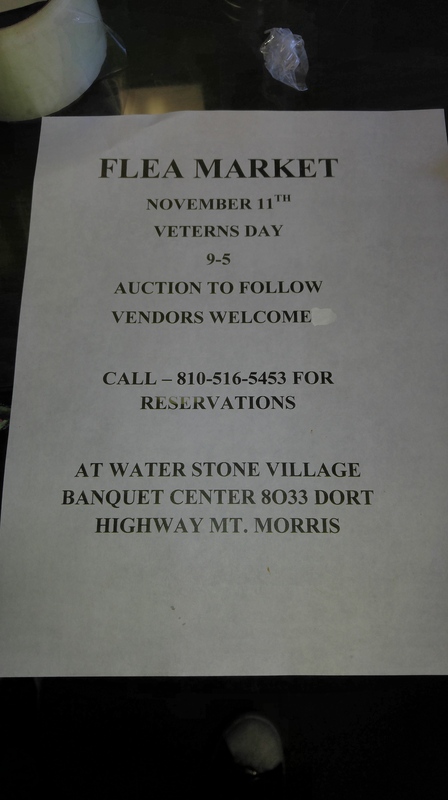 veterans day extravaganza!!! 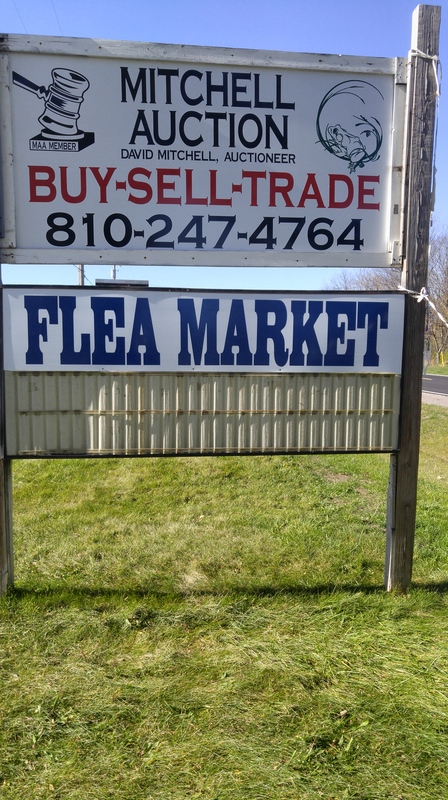 Flea market then auction!!! !